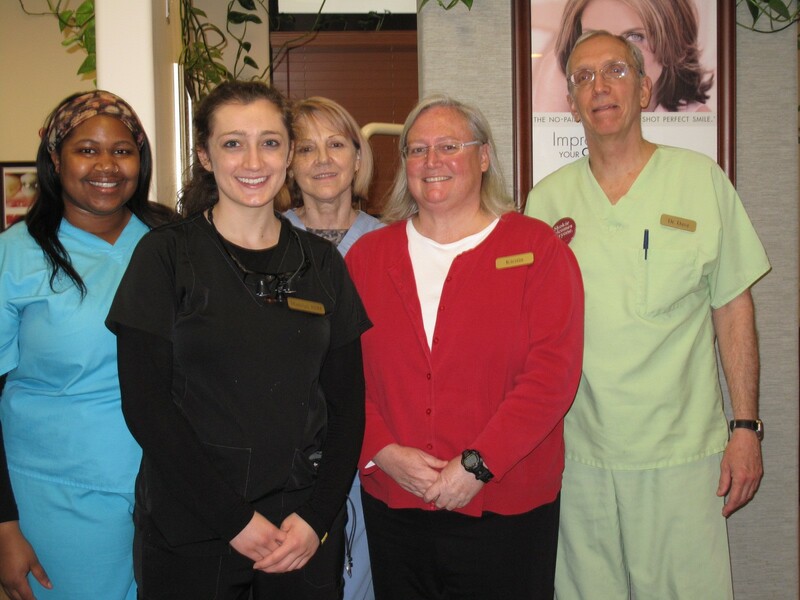 We are welcoming new patients to our Dental Family. See for yourself how we love to help you with your health and appearance. We promise to live up to your expectations! For first time patients we offer a “Whitening For Life” or a first exam with x-rays and a consultation for $99. 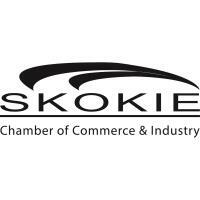 Call us at 847-675-3002 to schedule an appointment. We recently had two key Team changes. Karen is no longer with us due primarily to health problems. Please keep her in your thoughts & prayers. Mariya is now semi-retired. She is caring for her grandchildren more. With advances in cosmetic dentistry and dental technology, we can bring you a natural, warm and beautiful smile. You can have the smile you’ve always wanted and wished for as a member of our Dental Family! 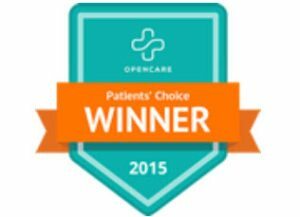 We strive to provide the best, most gentle treatment for our patients. 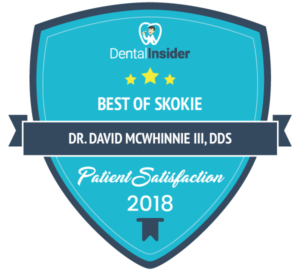 Most of all, every team member at Smiles of Skokie takes pride in providing you the best dental care for you, your friends and families in the most caring manner possible. If you are a member of our Dental Family, thank you for coming back year after year and referring your friends and family to us. It’s the greatest compliment you can pay us.